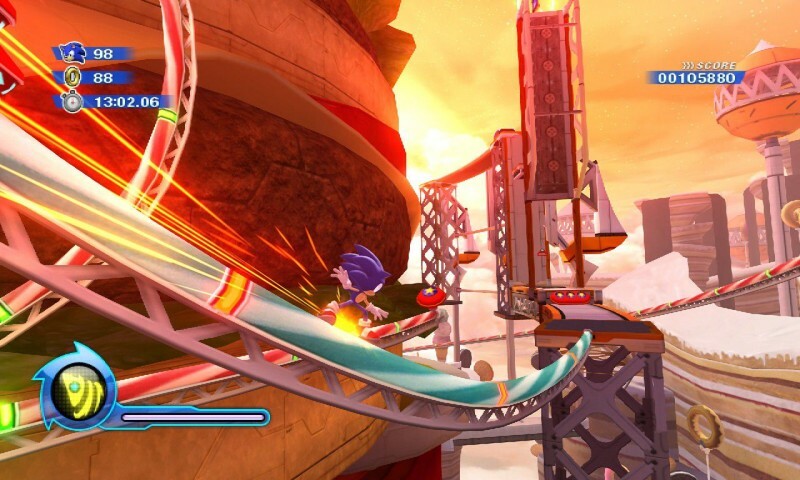 Sega has decided on a release date for upcoming title Sonic Colours with both the Wii and DS versions of the game due for release on November 18th. The game will be priced at ¥6,090 and ¥5,040 for the Wii and DS versions respectively and those who pre-order the game will also receive a collaboration card that can be used on the arcade-based card game Rekishi Taisen Gettenka. 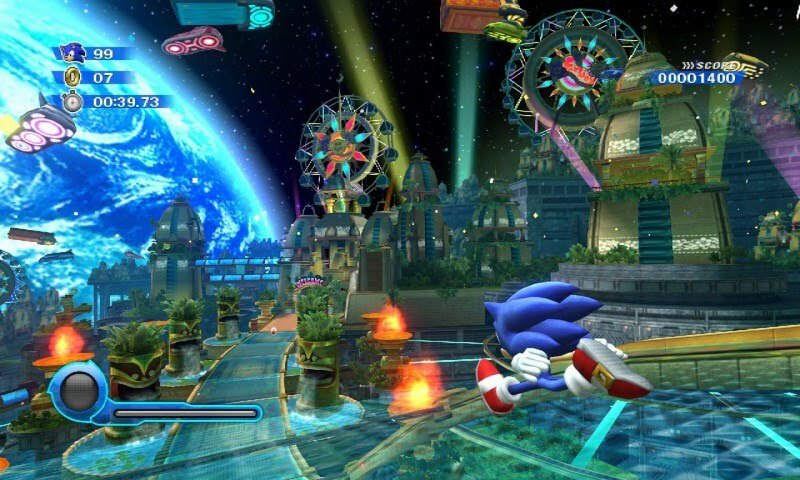 Excited about Sonic Colours coming out in the next few months? 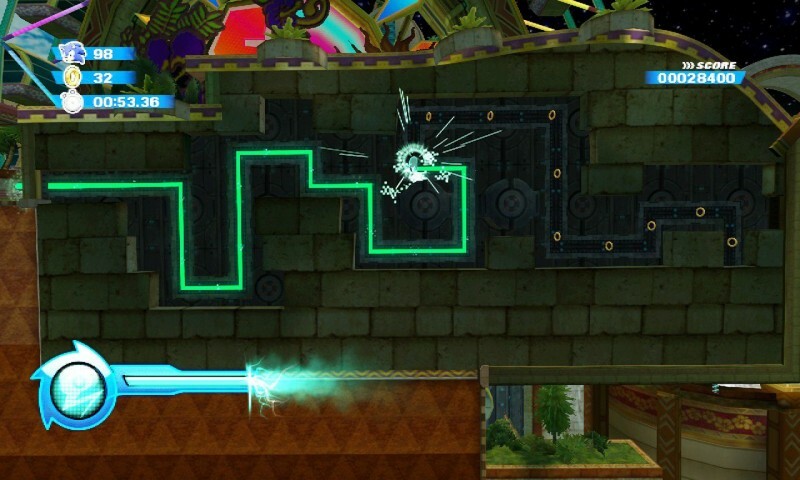 Fingers crossed it will capture the magic of the older titles again?